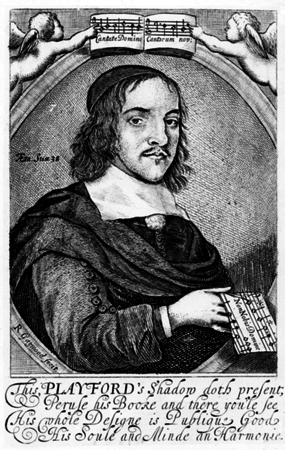 Twelve Country Dances by "The Dancing Master" John Playford (1623–1686). Reprinted by the English Folk Dance and Song Society, 1929, 1966. English Folk Dance and Song Society, an organization.